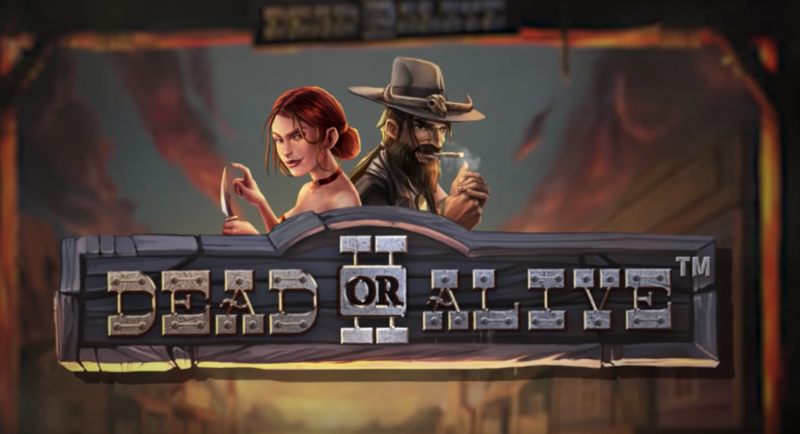 It's common knowledge that BitStarz plays host to some of the biggest slot games around, but that's certainly not all that's helping this casino make huge waves. The big wins just keep falling, as the action is roaring at the world's leading cryptocurrency casino. 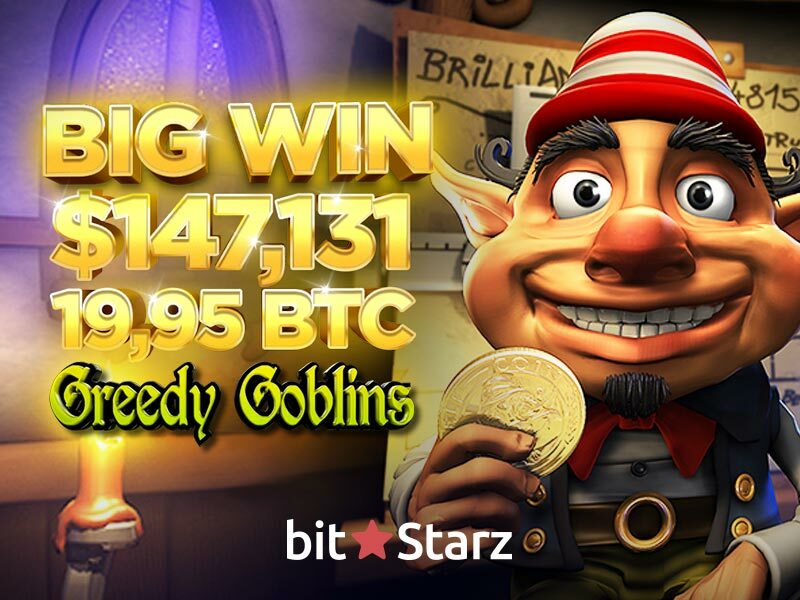 Taking the "Dream Big, Win Bigger" motto of BitStarz to heart, one player has managed to scoop a jaw-dropping 19.995 BTC on bumper-Betsoft game Greedy Goblins! Betsoft has become a mainstay at BitStarz, as this is a game provider that certainly knows how to create exciting real money slots. Throughout 2017, Betsoft games packed plenty of prize punch, with this only continuing in 2018 if this latest win is anything to go by. Transporting players into a world of magic, trolls, and all things green, Greedy Goblins has certainly caught the attention of players since it went live. Showing that this "greedy" game does have a generous side; one lucky player has been able to sweep a massive prize by spinning its gloriously green reels. The BitStarz member in question pocketed a cool 19.995 BTC - which equals more than $140,000! The magic certainly comes alive in Greedy Goblins, but if these mysterious looking trolls aren't for you, don't worry, as BitStarz has plenty more to offer. Recently named Best Casino of 2017 at the prestigious AskGamblers Awards, BitStarz has edged ahead of the competition thanks to its personal live chat support, booming bonuses, and stellar game selection. Giving all members plenty to play for, it isn't a surprise to see BitStarz being lauded by critics around the world. "The party just keeps going at BitStarz. Last week we found ourselves celebrating another big win for one of our players, now before we can even catch our breath we have another one to celebrate. The lucky player was able to win 19.995 BTC, which is worth around $140,000, playing the popular game Greedy Goblins. On behalf of the entire BitStarz team, I would like to say congratulations to the winning player"
20 comments for "BitStarz player grabs a 19.995 BTC win on Greedy Goblin!" It seems at a few months a player manages to win an important prize at BitStarz. I do not know what is the rule in these casinos with great prizes but if i were a casino owner give 14 prizes to 14 players with 10.000 dollars. In this way players would play more often and it's okay for all customers. To win more players is acceptable. I had to read the article real fast to see what really is going on. Nothing close to 19 BTC and about 140k USD but still a big win, for the lucky player. I bet he would be much-much happier if this would have happened a month ago instead now when his bitcoins are worth half than that or even less. But I cannot fault this guy, when it's not volatile enough to mine them he is trying to get some in other ways possible. Yeah I've also read this number as 19000 firstly, which would stand for 140 millions But still a very nice sum, congratulations to this player. I'm glad that this jackpot has been won in one of the games of my favourite slot provider, Betsoft. I dont believe anymore at this bitstarz news,because every month or two we have some news from them that somebody won huge jackpot or something like that at their site!so ofcourse its strange!so this must be some advertisment! Re pochui comment above, for 140k you can hire some young ladies to jump up and down for you. Huge congratulations to the player who won 19.995 BTC at BitStarz casino. What does it feel like to win such an enormous amount of money playing online slot machine? It's just beyond my imagination. What's the value of bitcoin today, by the way? I dont believe at all at this winning,especially when they started to promote this bitcoin winnings with huge amounts and everything from bitstarz!every time same person from bitstarz,srdjan kapor,give intreview about big winnings from their site! srdjan kapor is a chief executive or manager for bitstarz. It is for the third or fourth time when this man with an Indian name announce these big gains on this casino. I do not know if there is anything wrong but he did not lose the opportunity to do a marketing thing. He wants to attract players. What do you want to say? you're totally out in connection with this name. Calicul is not a indian name in our country. Maybe in India it means something but you know very good what it means. It's just a nickname. Is not a gypsy name. About BitStarz i do not know what commissions they have for converting the crypto coins but i think there is a charge. If they ( BitStarz ) do not charge perhaps the bank will do it because they are sharks. Easy come and easy go, but thats what life is about. But winning in Bitcoins is pretty risky, because some govs start to regulate BTC market. I worry, that the prize may perish in some topsy turvy law.